The outgoing Leader of Opposition, Winfred Kiiza has urged the Forum for Democratic Change (FDC) President Patrick Amuriat to put his house in order. Hon. 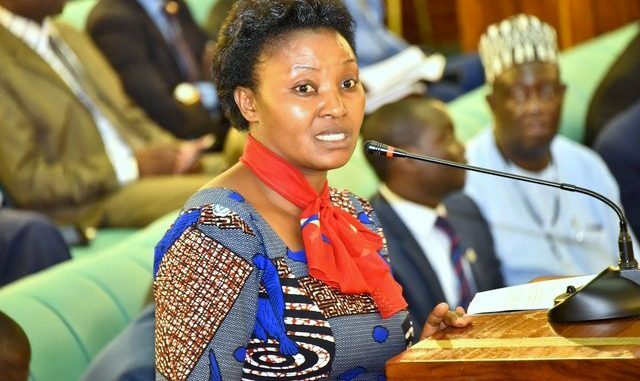 Winfred Kiiza who was addressing a press conference on Monday 6th at her boardroom in Parliament said Amuriat should not be lamenting that she has been unreachable and unapproachable. Her statement comes after the FDC President Amuriat on Friday announced Gulu Woman MP Betty Aol Ochan as Leader of Opposition in a new appointment. Kiiza who has returned from a trip to the United States told the journalists yesterday afternoon in a press conference that she has not yet received official communication from the party and she is only relying on media reports. She said she has been obedient and in good books with the party, engaging actively in campaign with top party leaders and hosting top party leaders in her office. According to Kiiza, she has been meeting FDC leaders, wondering however why she has been accused of not working with the party. According to Kiiza, the achievements of the party is due to teamwork. Hon. 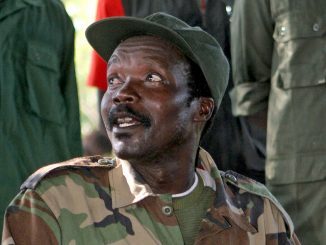 Winfred Kiizaa dvised that the Party president Amuriat should put his house in order and not be seen to be failing to control it. Kiiza says the party announced Betty Aol Ochan as the Minority leader and not opposition leader, and this should be addressed. She cited last appointments when the same error was made and Parliament asked the party to rectify it. She also says the changes come at a time when the term of the current leaders has not ended. 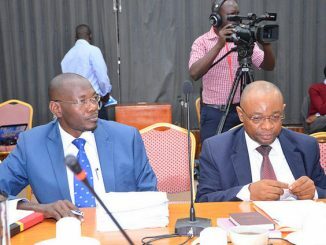 According to Winfred Kiiza, standing committee chairpersons are supposed to serve for two and a half years, ending in December this year, but the reshuffle was announced prematurely. 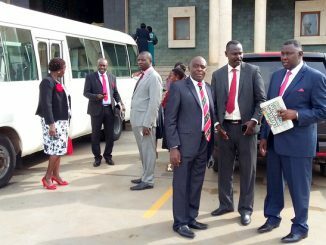 Elijah Okupa, the Kasilo County MP says FDC should be careful not to be the minority because of the unfairness it is exhibiting. He says people can change their party if there is foul play. The Leader of Opposition is supposed to serve for two years. Kiiza was appointed in May 2016. Hon. Winfred Kiiza promised to address the press when she gets an official communication. There has been media reports attributing the reshuffle to the bad blood in the party, with some saying pro former FDC leader Mugisha Muntu MPs were sacked, while those in support of former Presidential candidate Kiiza Besigye have been rewarded.